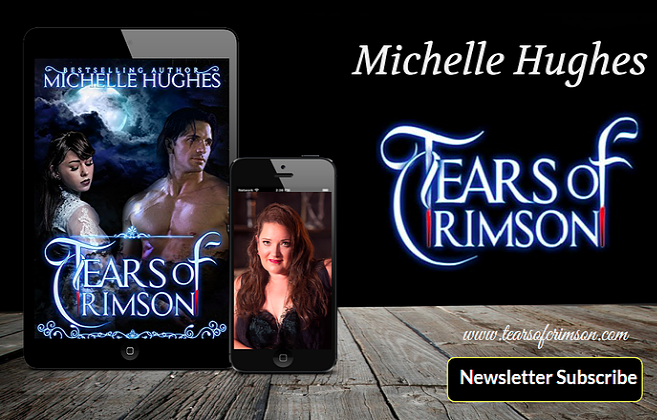 Tears of Crimson: Vampire Rights and Restaurant Bans! As part of our 2012 Election Campaign we are calling for a ban of all restaurants that refuse to offer live donors as part of their menu. We have stood in the dark long enough and allowed these horrible violations of our rights to continue, but no longer! Where is a vampire supposed to go when they need nourishment? Should we be forced to walk down darkened alleyways and visit seedy nightclubs and suffer with the quality of our food-source? This is a travesty that must be addressed to the public, and we will no longer stand idly by while you continue to deny us our rights as tax-paying citizens of this great country. We demand healthy, prime choice donors to be placed on every menu of each restaurant for our dining entertainment. Until these demands have been met, we encourage all our supporters to protest. Equality between all persons, dead or alive is what we strive for in 2012. Below you will find our banner and hope that you will share it with pride, if not we know where you sleep. A well-fed vampire, is a happy vampire! Believe me when I tell you, you won't like us when we're hungry! Join with us, or become our next meal (Rafe has mentioned I need to work on my public speaking skills, so with that in mind..) of course we won't eat you if you refuse to join our cause. The world would just be a kinder place with your support (Sometimes I think Rafe needs his bloodline checked for that crap). So please join with us in our 2012 National Campaign, for Vampire Rights across the world! available donors can only be chosen from among a list of patrons who have previously committed some rude annoyance or other minor offence that has earned a stern talking to by a waiter or manager, but has not got them kicked out of the restaurant. In this way, the ban would benefit not only vampiric diners, but almost everyone who desires a pleasant meal without the bothersome distractions of discourteous fellow diners. I think we might be able to accept your compromise. As long as we have fresh, safe, healthy donors! Thank you so much for supporting the Vampire Rights Movement of 2012!